Right-o. 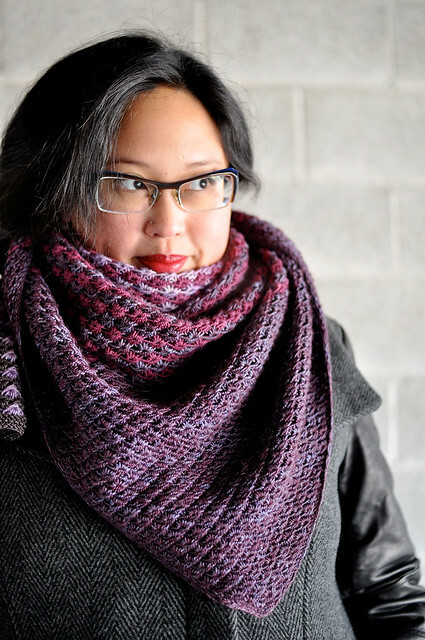 So it’s blog posting month, and sweater knitting month, and I’m a bit wishy washy about both! I must admit, seeing lots of new posts from old blog friends is inspiring me to blog more myself, which is definitely a plus. Got some yarn. Dream in Color Classy in Tea Party. I do have an idea as well, which is really half the battle! I’m going to swatch this up today and see where it goes. Meanwhile, I’m finishing up another pair of socks out of Classy leftovers. 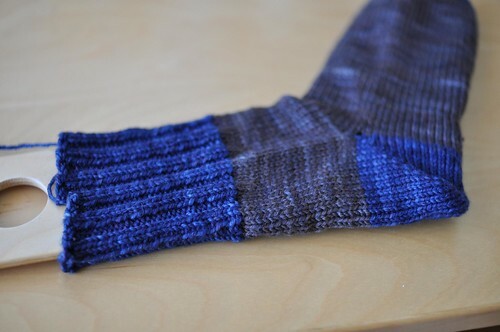 Worsted weight socks sure are quick and fun! This one is 48 sts on 3.5mm needles, toe up with a short row heel. That Dream In color in Tea Party is the perfect color for a late-autumn cardigan. Love it! Oh, but what gorgeous yarn is that for the sweater, it’ll look fantastic I’m sure! That yarn is so pretty! And yarn is a start, don’t cut yourself short! Incredible yarn! Right in my favorite part of the color wheel. Will no doubt be just amazing. And you have 24 more days in this month alone to make it happen – no problem! You always have such gorgeous yarn. Wish I lived in the big city with better access to interesting wools. I’ve just mail ordered some “Shelter” and “Loft”. Can’t wait. Have a design in mind ready to try out. 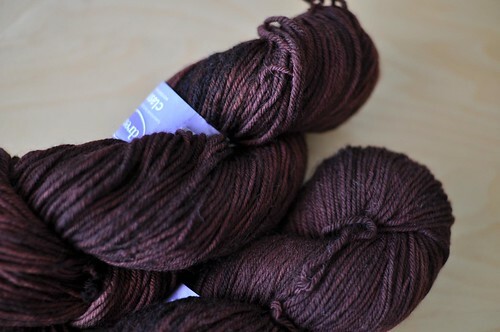 Lovely shade of yarn. I adore your leftovers socks.